Teaching Orange County, CA kids how to dance for 40 years! We are the oldest dance studio in Orange County. We opened our doors in October of 1977 and are still going strong at our original studio location. 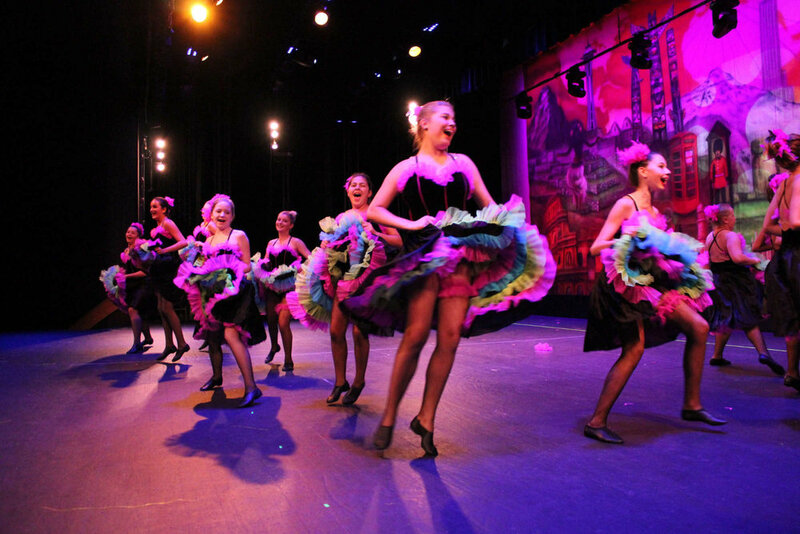 Our performing arts classes include Ballet, Jazz, Tap, Hip Hop, Musical Theater, and Lyrical Dance. Come dance with us, your first lesson is free! You have to dazzle your way through life and that’s what we teach at Suzanne’s Dance Factory. And in order to deliver the dazzle, you’ve got to learn to perform. We have fabulous instructors that warmly welcome our dancers every day. Because we are a children’s dance studio, all of our instructors must pass the kid magnet test. Our classes include Ballet, Jazz, Tap, Hip Hop, Musical Theater and Lyrical. We teach coordination, presence, and the confidence to perform on stage and in everyday life. Suzanne's Dance Factory has been teaching Happy Dancers in Orange County, CA for 40 years. Take a look at what some of them have to say. Email MsSue@SuzannesDanceFactory.com for immediate answers to your questions!